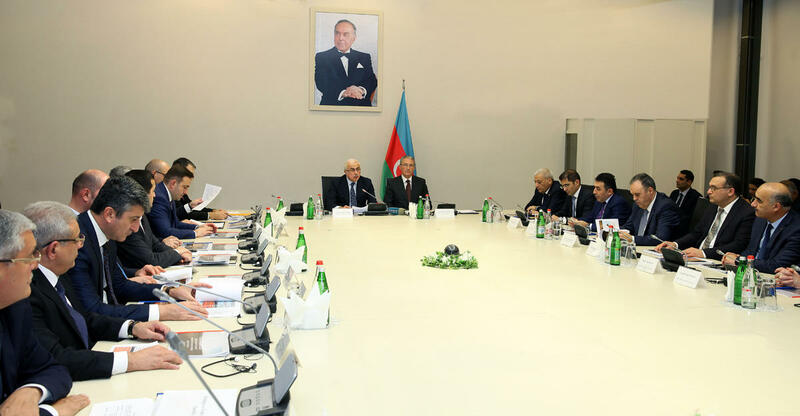 Azerbaijan is working to create a centralized registry of natural resources, Trend reports citing Deputy Economy Minister Niyazi Safarov as saying at an event on the efficient use of natural resources in industry. He said that the work is carried out jointly by the Economy Ministry, the Ministry of Ecology and Natural Resources and the State Committee on Property Issues. 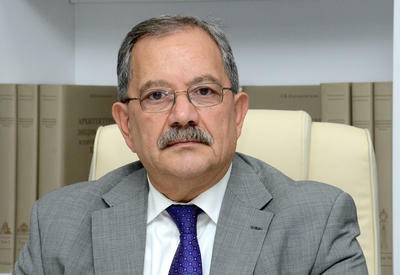 Safarov noted that the creation of the registry will contribute to the development of industry in Azerbaijan. 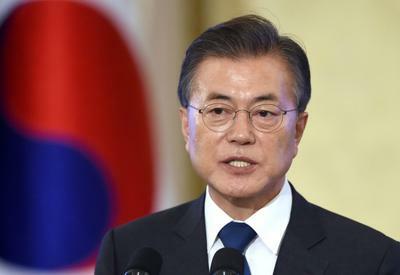 “Creation of a registry will contribute to the formation of a clear vision for business entities that have the appropriate potential and opportunities, as well as expansion of their ability to use natural resources,” he said. 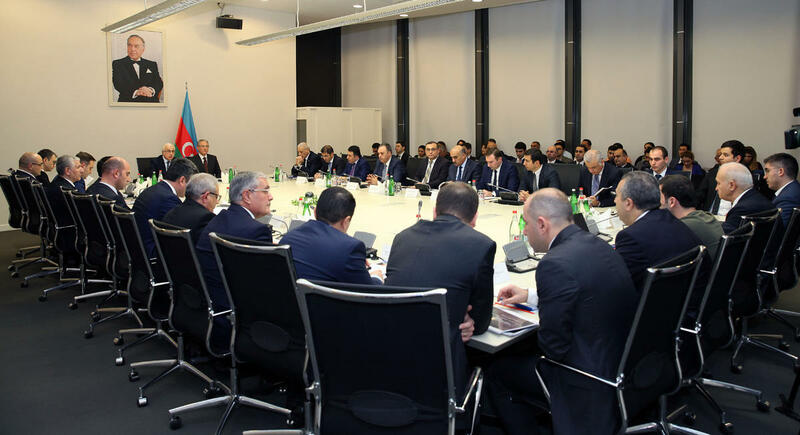 He also noted that as part of Azerbaijan’s economic policy, the important areas include sustainable development of the economy, ensuring macroeconomic stability, diversification of the non-oil sector, as well as holding large-scale industrialization, effectively using natural resources. He added that in this direction, program documents have been adopted, the business and investment environment has been improved and the support to entrepreneurs’ activity is being provided.